Affirmation: I am focused and grounded. I am persistent. I stay with the task at hand until it is complete. I am able to handle challenges. I am always safe and protected. My business is a great success and endures all economic cycles with ease. 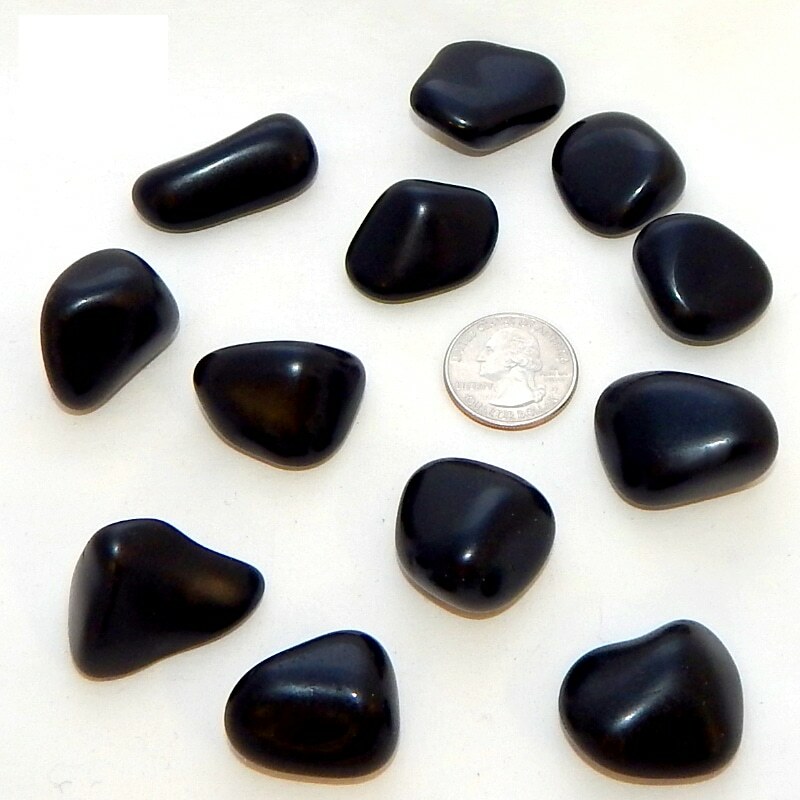 Color: Onyx is a form of chalcedony which is usually black and white. Very often this material is dyed to a black color and used in jewelry. Spiritual uses: Black onyx is beneficial to establish a protective shield when offering spiritual counseling, tarot card readings, channeling, automatic writing and any other modality that opens you up to psychic influences. Mental uses: Black onyx is a perfect stone for your desk or wherever you perform your work—be it a carpenter’s workstation, an aircraft mechanic’s toolbox, or a daycare provider’s pocket. 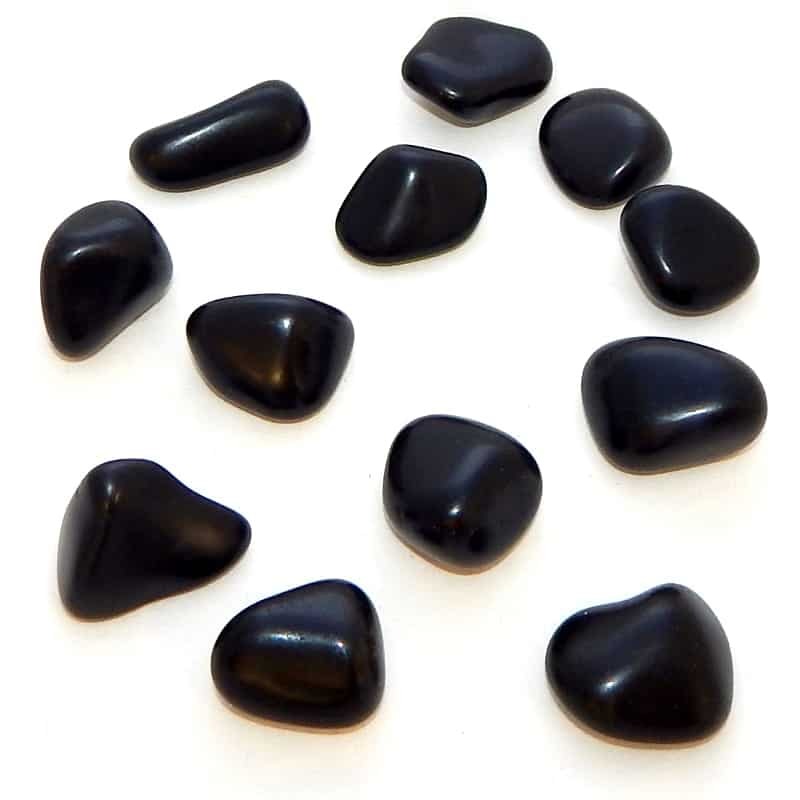 Emotional uses: The lavender and blue energy in onyx calms jittery emotions. 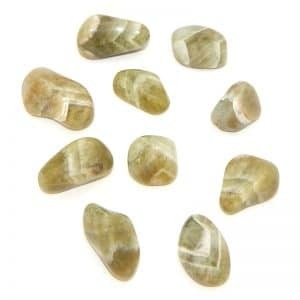 Use this stone as a grounding tool and feel safe in its presence. 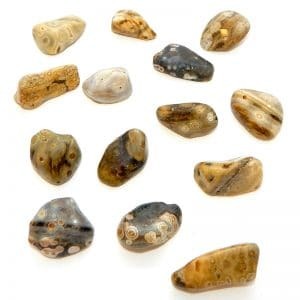 Physical uses: The black, brown, and orange variety of onyx amplifies your financial strength and ability to stay focused and to achieve financial goals.